On March 10, 1932, was formed Karaganda region with Petropavlovsk city as a center. 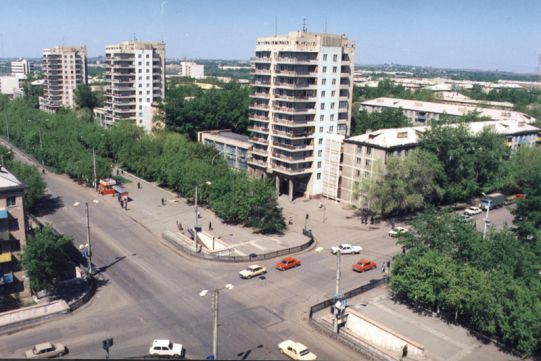 July 29,1936, Karaganda became the administrative and cultural center of the Karaganda region. Karaganda region covers an area of 428 square kilometers and a population of 1331.4 thousands of people.